We would like to - proudly - inform you about our new collaboration with Sure Electronics. 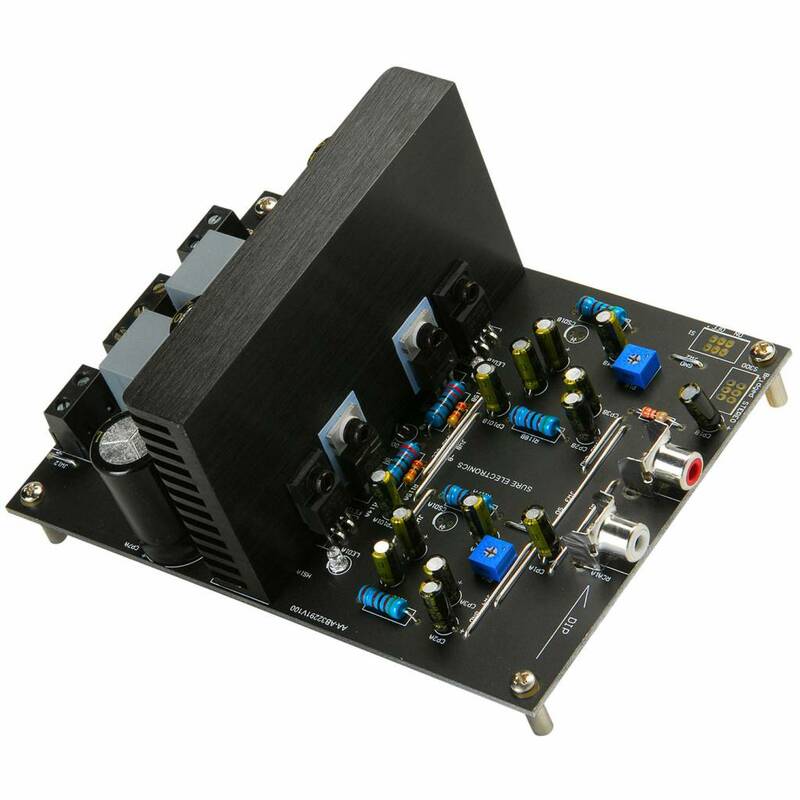 Sure Electronics is an audio brand located in Hong Kong and is specialized in producing amplifiers, plate-amps, LED-instruments and other audio components. By maintaining a large stock of Sure Electronics audio equipment we are able to serve our customers the best way we can, and reach the highest customer satisfaction. The first Sure Electronics products just arrived at our warehouse. Check our current offer below, many more are soon to follow! Is your favorite Sure Electronics product missing? Just let us know by replying to this blog. If you absolutely have to have 250 clean watts of stereo power, look no further than this amplifier board. 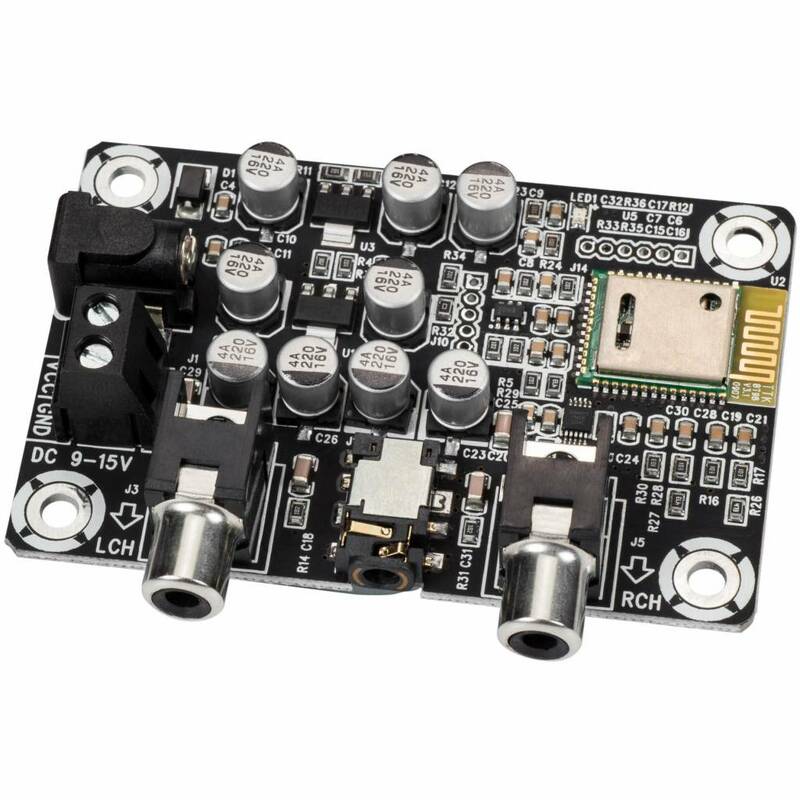 An IRS2092 is combined with two IRFI4020H-117P power MOSFETS to deliver power effortlessly. Two 55 to 65 VDC power supplies are required for operation.